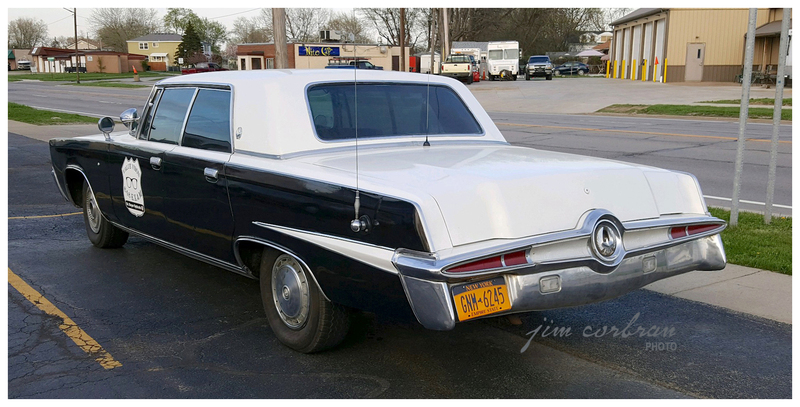 As a roving billboard, you’ll definitely get noticed when you slap your company name on the sides of a 1964 Imperial LeBaron four-door. This was Chrysler’s crème de la crème automobile in the mid-1960s. How do I know this? Because on The Beverley Hillbillies, banker Milburn Drysdale was usually chauffeured around in a (presumably black — hard to tell in the black & white episodes) Imperial, while his secretary made do with a series of Chrysler Corp convertibles. 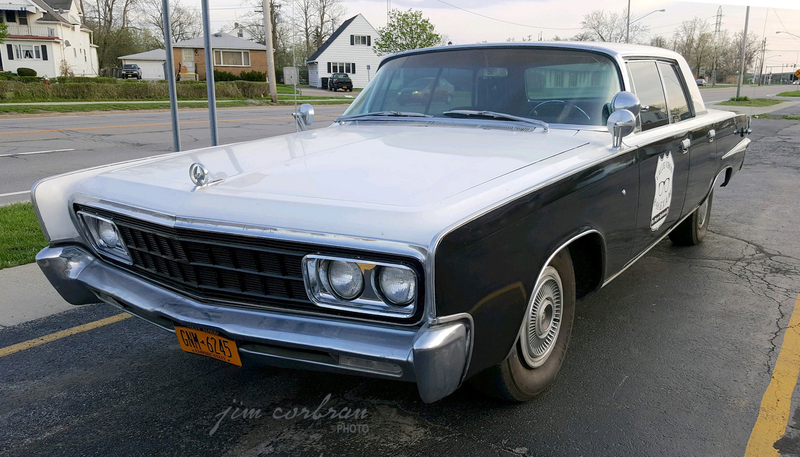 This two-tone gray example can often be seen parked in Tonawanda.